After Delhi, Kolkata is ready to host Kolkata International Book Fair 2016. International Book Fair in Kolkata will be organised from 26th Jan 2016 to 7th Feb 2016 at Milan Mela Ground Kolkata. This is a golden chance for all book lovers as International Book Fair Kolkata have many stalls,You can visit not only Indian Authors but some famous International Authors and their Books also. It is the occasion when so many new books will be launched in. So if you are in Kolkata or even not in Kolkata but planning to visit that type of event than here i am going to share full details such as Kolkata Pushtak Mela Ticket Price, International Book Fair Kolkata Entry Timing, Kolkata Book Fair Venue 2016 etc related to Kolkata International Book Fair. Kolkata Pustak Mela 2016 Dates:- International Book Fair 2016 Kolkata will be start on 26th Jan 2016 and will end on 7th Feb 2016. Kolkata Book Fair 2016 Timing:- 12pm to 8 pm. How to Reach Kolkata Book Fair 2016:- Take Taxi/Cab or bus to Science City to reach Milan Mela , Kolkata. Parking Facility is available at Book Fair Kolkata so you can your own vehicle too to reach there. Free Water stalls have placed by Govt of West Bengal. Food court is at Hall No 4 In Kolkata Book Fair 2016, you can also enjoy food of other stall and restaurants there. Note:- If you still have any question in your mind than You type your question in our comment box, we would love to answer it. 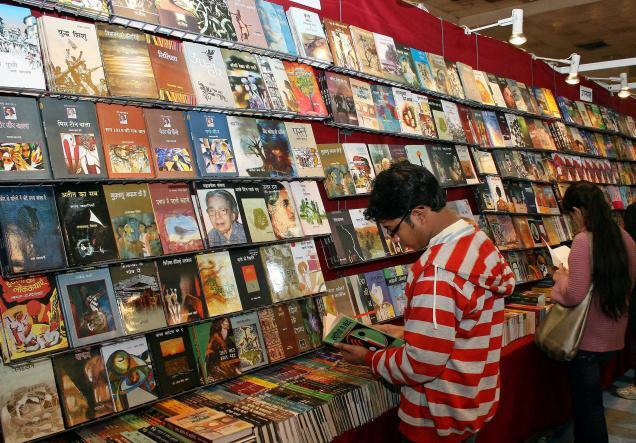 what is entry fee in Kolkata book fair? I am wondering if some publicity can be given to my book in the book fair. I shall be very thankful for your guidance in the matter.